Redefine the boundaries of super telephoto precision and uncompromising versatility with the AF-S Nikon 200-500mm f/5.6E ED VR. 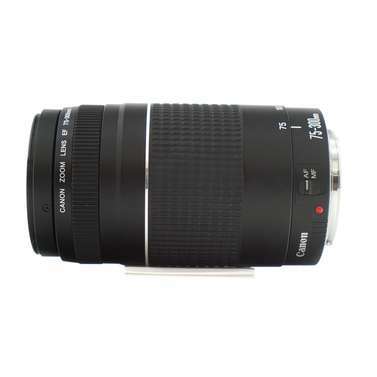 Take on the most arduous shooting environments, from adrenaline pumping action to wildlife photography, with this FX-format compatible 2.5x super-telephoto 200-500mm*1 f/5.6 zoom lens. To ensure high-level optical proficiency with every shot, Extra-low Dispersion glass elements are integrated, along with a cutting-edge Vibration Reduction system. 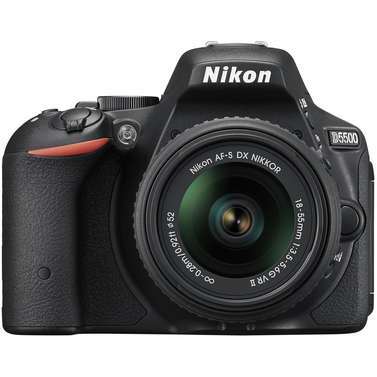 Further reinforcing the standard of Nikon technology, a Silent Wave Motor and electromagnetic diaphragm mechanism are employed to meet your expectations of stellar image quality, accuracy and sharpness. 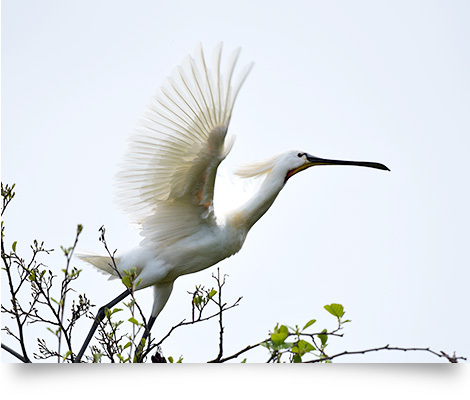 Be it birds, sports, aircrafts or even moving subjects, this FX-format compatible 200-500mm*1 f/5.6 zoom lens promises the reliability of capturing gorgeous imagery. Built to push the limits of versatility, the AF-S Nikon 200-500mm f/5.6E ED VR has a length of just 267.5mm and weighs approximately 2090g*2. 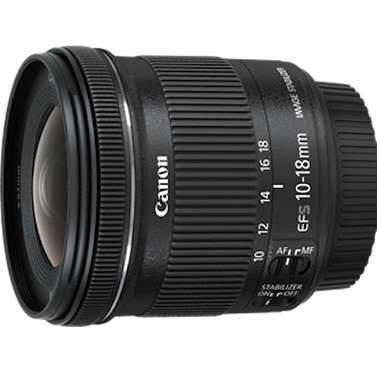 Extra-low Dispersion glass elements are also incorporated to ensure minimal chromatic aberration, allowing for peak optical performance at both maximum wide-angle and telephoto positions. Minimise unintentional image blur, even when you’re out on the slopes, in a field or on a track capturing athletes doing what they do best. 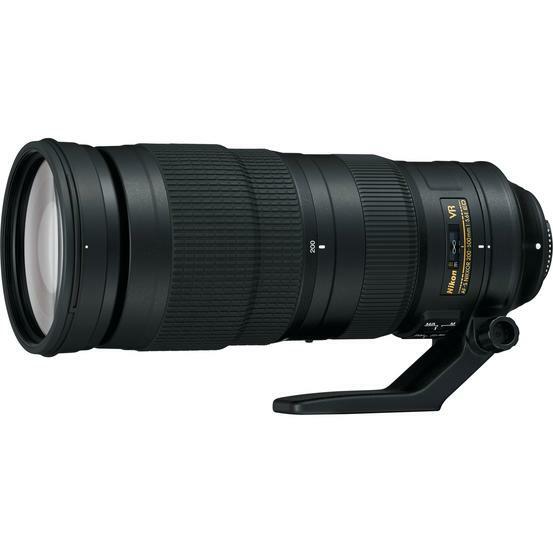 Incorporated into the AF-S Nikon 200-500mm f/5.6E ED VR is a state-of-the-art Vibration Reduction system that provides an effect equivalent to a shutter speed of 4.5 stops*3 faster in NORMAL mode. 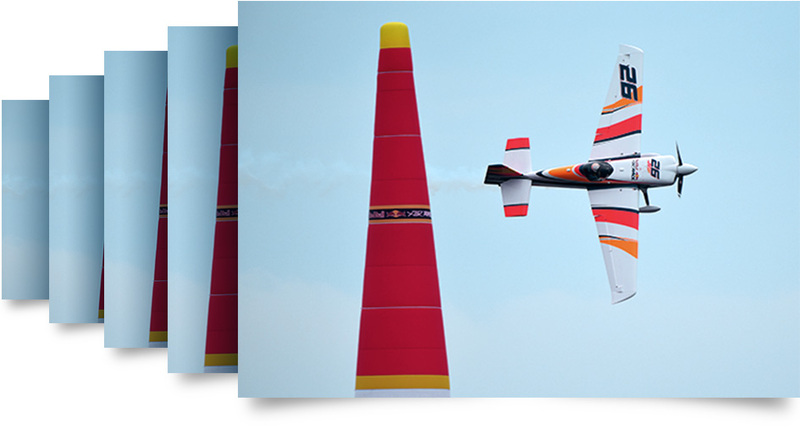 A SPORT mode is also incorporated to provide improved viewfinder stability when capturing erratically-moving subjects. 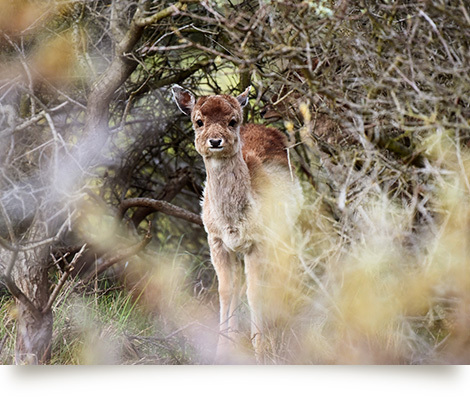 In the world of action, sport and wildlife photography, precision and accuracy is the name of the game. 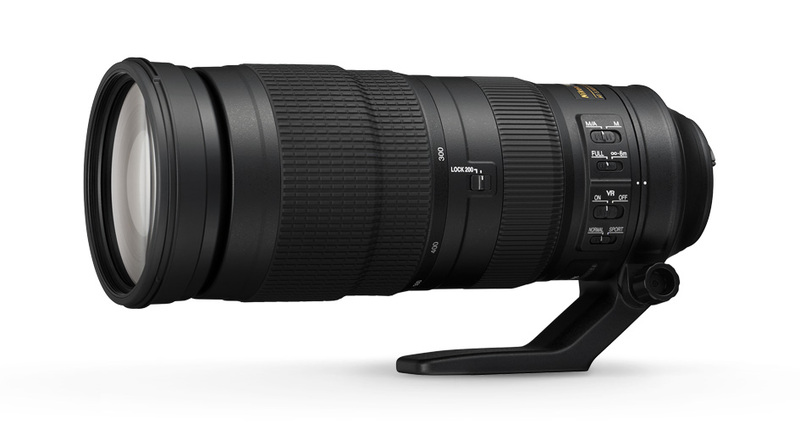 To achieve this, the AF-S Nikon 200-500mm f/5.6E ED VR incorporates both an electromagnetic diaphragm mechanism and a Silent Wave Motor. These features deliver stable and reliable auto-exposure control during high-speed continuous shooting, as well as more accurate autofocus (AF) respectively. 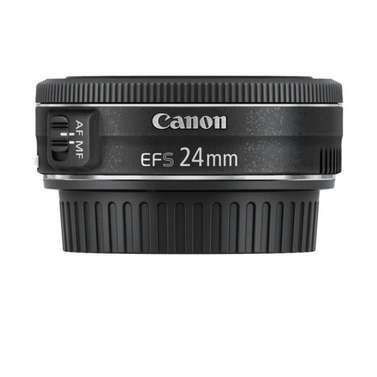 The AF capabilities of the lens are also maintained when used with a 1.4x Nikon teleconverter such as the AF-S TELECONVERTER TC-14E III*4. 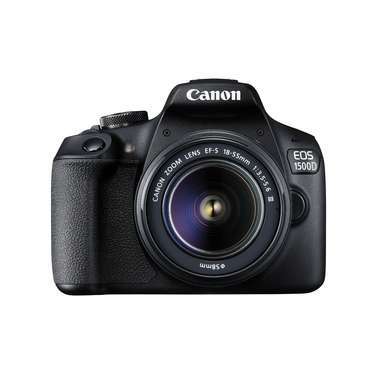 *1 When attached to a DX-format digital SLR, the angle of view is equivalent to that of a lens with a focal length of 300-750mm in FX/35mm format. 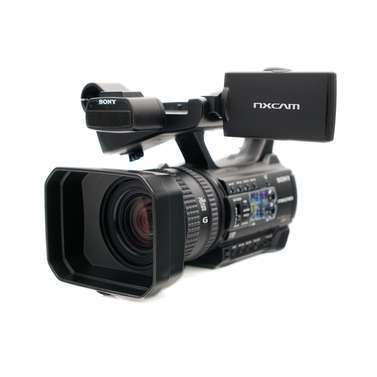 *4 AF capabilities are maintained when attached to an f/8-compatible camera. 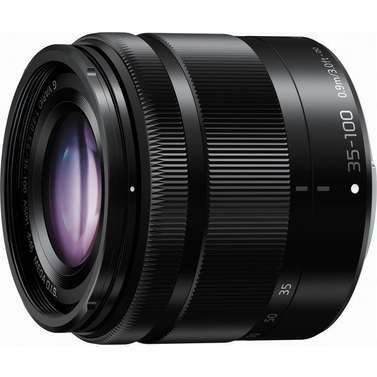 With its extremely wide telephoto zoom range, this lens is suitable for capturing diverse scenes and subjects such as wild birds, sports and aircraft, using handheld shooting. Compact in size and light in weight, even erratically moving subjects can be reliably tracked. Three ED glass elements are employed to achieve superior sharpness and color correction by minimizing chromatic aberration. High-resolution images delivering a sense of depth can be captured at any focus distance up to infinity. Distant wild birds can be sharply rendered, faithfully reproducing even the texture of fine feathers. 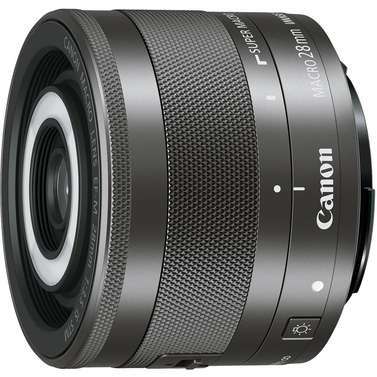 In addition, with its minimum focus distance of 2.2 m that lets you get closer to subjects, and the maximum reproduction ratio of 0.22x, as well as a shallow depth of field provided with the super-telephoto range and a large degree of image blur delivered with f/5.6 aperture, this new super-telephoto lens realizes elaborate image expression while emphasizing the subjects. Diaphragm blade unit with drive mechanism is incorporated in the lens barrel, enabling diaphragm control via electric signals from the camera body for reliable AE control even during high-speed continuous shooting. The screw-on type 95 mm Neutral Color NC Filter and 95 mm Circular Polarizing Filter II, both newly developed exclusively for this lens, are optionally available.